Amin Maalouf wrote as he contemplated what he so poetically called the genes of the soul, “is like a pattern drawn on a tightly stretched parchment. Touch just one part of it, just one allegiance, and the whole person will react, the whole drum will sound.” And yet we are increasingly pressured to parcel ourselves out in various social contexts, lacerating the parchment of our identity in the process. As Courtney Martin observed in her insightful On Being conversation with Parker Palmer and Krista Tippett, “It’s never been more asked of us to show up as only slices of ourselves in different places.” Today, as Whitman’s multitudes no longer compose an inner wholeness but are being wrested out of us fragment by fragment, what does it really mean to be a person? 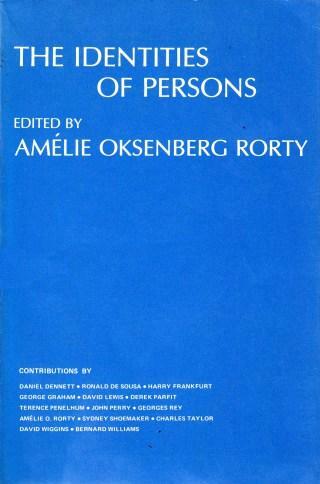 And how many types of personhood do we each contain?